Consider OrthoMaryland for Your Independent Medical Evaluation Needs. 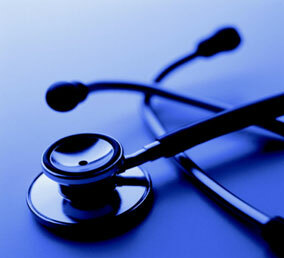 OrthoMaryland has over 40 years of experience with Independent Medical Evaluations (IMEs). Our practicing physician consultants possess a broad range of credentials, and board certifications in their respective specialties. After completion, we process and send a comprehensive report. To make an IME appointment with OrthoMaryland please email us.